These days, the new same day ACH (Automated Clearing House) rule is making the rounds. With this rule, merchants can receive funds as quickly as within 0 to 1 business days. However, before we go into the nitty gritty of same day ACH debits, let us learn about ACH as to what it is and how it works. What does same day ACH means? Same day ACH is a new rule brought out by NACHA (National Automated Clearing House Association), which manages the ACH network. According to this, the ACH payments will be processed within one business day, speeding up the payment process significantly. First of all, the new rule will create a new entry window for banks and credit unions in order to differentiate same day payments in one batch file. Thus, there will be two extra windows for the financial institutions or providers to submit an ACH file. Right now, the ACH file is processed only once during afternoon in every business day. However, after this new rule, the frequency will double in 2017 and subsequently triple in the year 2018 when one additional window opens. The same day ACH rule requires every financial institution to get same day credits from 2016 onwards and thus same day debits from 2017 onwards. All financial units must make give the payee the qualified same day funds by the end of the same business day. ACH, which is an acronym for Automated Clearing House, is a network that essentially connects credit unions and banks in the whole of the United States. This allows more than $40 trillion to move between several accounts. For instance, customers repay their credit cards, receive their weekly salaries through direct deposit, etc. through an ACH transaction. In the same way, businesses make use of ACH technology to move their billions of money every year on the backend. Thus, ACH is a dynamic, ubiquitous, and cost-effective basic system that connects credit unions and banks in the United States. Although, this system is great, it also has potential to improve, just like every other thing. One of the reasons why an ACH transaction takes time is because it depends on correct data and good funds between banks and credit unions. And the receiving & sending banks each have a day to return the transactions. And, if the payment details are wrong or if there are no funds in the accounts to be debited, then the financial institution can only issue roughly 80 ACH Return Codes or a change notification. These things can thus cancel or delay the payment altogether. Therefore, the slow ACH process is not appreciated by a lot of people. However, with the same day ACH debits, your ACH transaction can now be processed really fast. Phase 1: The phase 1 of same day ACH was rolled out in September 2016 for credits or payouts. Phase 2: The phase 2 of same day ACH will roll out in September 2017 for debits, payouts, or collecting payments. Phase 3: The phase 3 of same day ACH will roll out in March 2018, which will include a new settlement window. 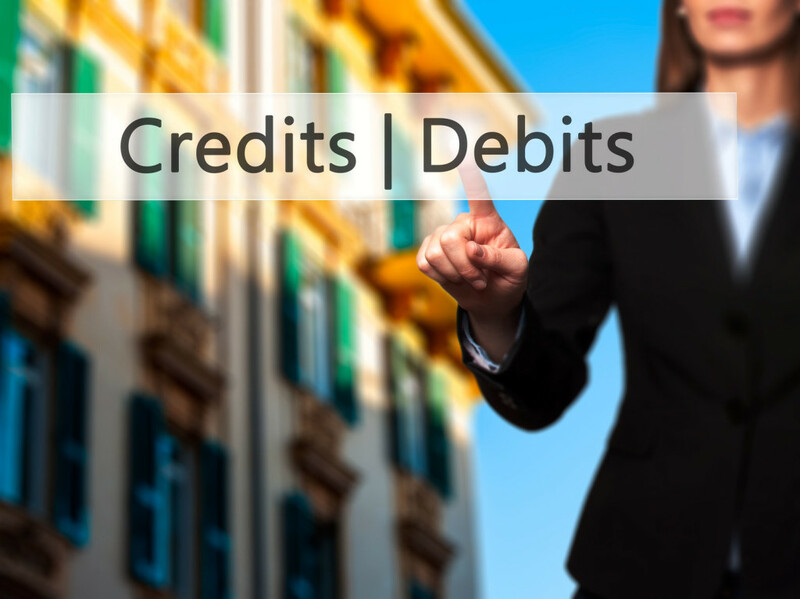 Do you want your business to benefit from the same day ACH debits & same day ACH credits? Contact National ACH on 702-323-5761 or email us at info@nationalach.com.